Tehran: The Iranian Parliament has approved a bill with an overwhelming majority, declaring the entire US army deployed in the Middle East as terrorists. This comes a day after the United States’ designation of Iran’s Revolutionary Guard as a terrorist organisation came into effect. State TV says Defense Minister Gen. Amir Hatami introduced the bill authorizing the government to act firmly in response to “terrorist actions” by US forces. It demands authorities use “legal, political and diplomatic” measures to neutralize the American move, without elaborating. 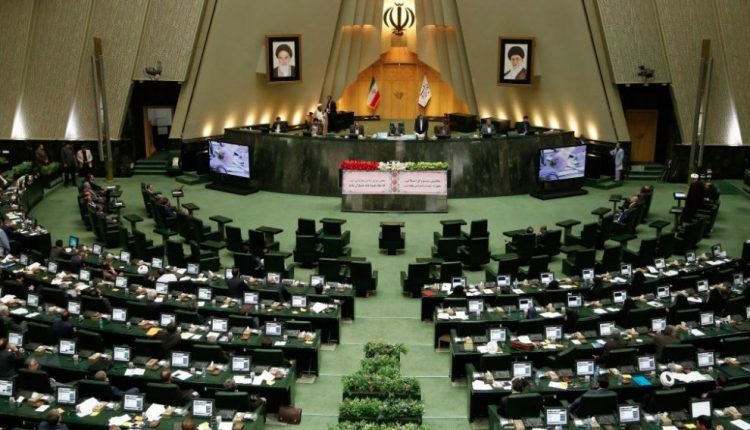 The TV report said 204 lawmakers in the Parliament approved the bill, out of 207 present at Tuesday’s session in the 290-seat chamber. Two lawyers voted against the bill while one abstained.